The Mitsubishi Lancer WRC Returns to Ireland! 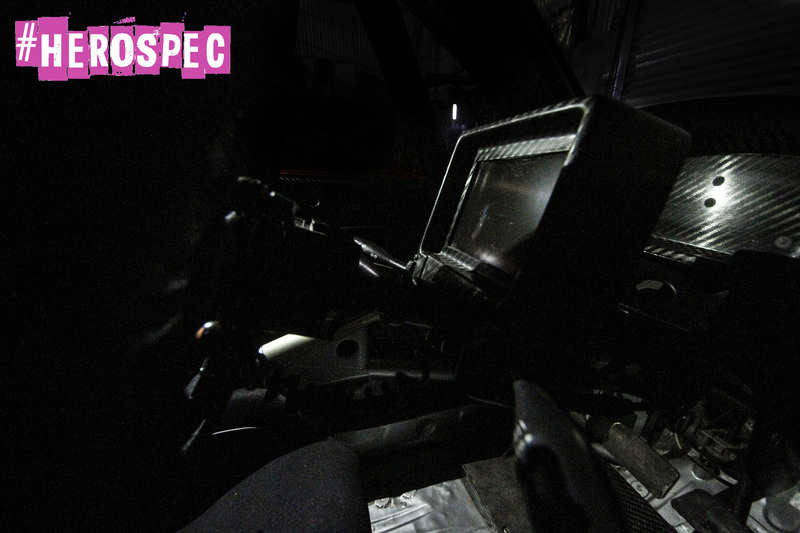 It has been almost a decade since a Mitsubishi Lancer WRC last competed on Irish soil, but that’s all going to change in 2018 as one will return for #HEROSPEC! 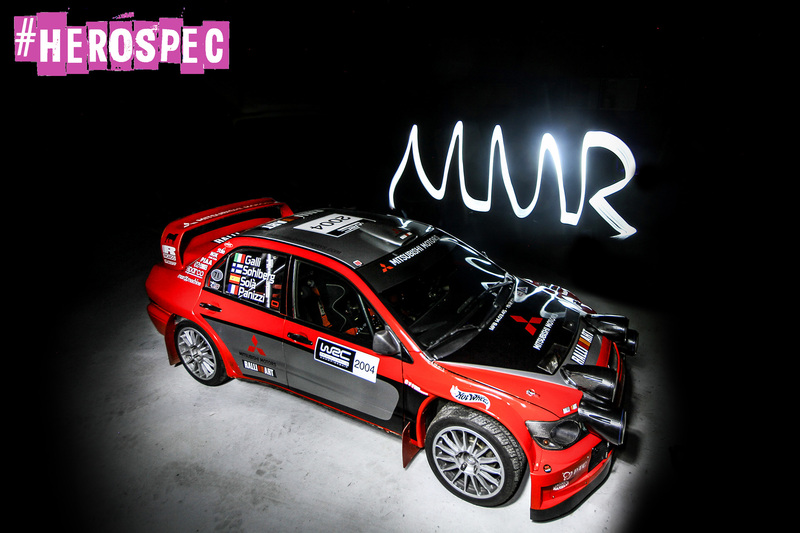 One of the rarest of all World Rally Cars, the Mitsubishi Lancer WRC is set to take to the track at Mondello Park for the #HEROSPEC rally sprint on the 20-21st of January 2018. The last time one of these cars competed in the Republic of Ireland was in the hands of Andrew Nesbitt during the Cork 20 Rally 2006. 12 years on Tristan Bailey will bring one of these cars back. Tristan, who is a regular competitor in the UK, is really looking forward to his first event in Ireland; “This will be MMR Rallysport’s first event in Ireland and certainly won’t be the last as myself and the cars now reside here on a permanent basis. 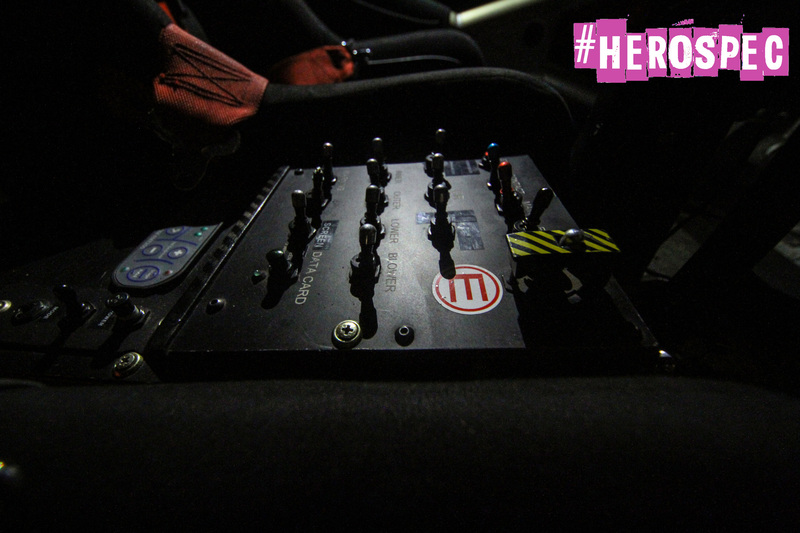 I am really looking forward to the format of the #HEROSPEC event and I think it will be great viewing for the spectators. The car is also now available to hire for any event across Ireland” The 2004 specification car is the only one in existence and is sure to be a big crowd puller for the event. 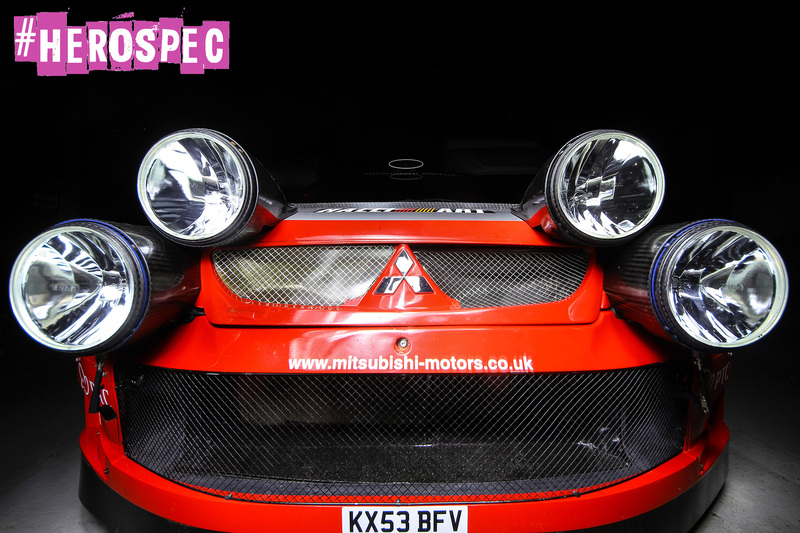 Its unique sound and aggressive looks make it one of the most loved of the all the World Rally Cars! Entries continue to pour in with many top WRC & modified drivers committing to compete. We would like to remind competitors that the event is limited to 100 entries which are filling up rapidly! Stay tuned for more big announcements!